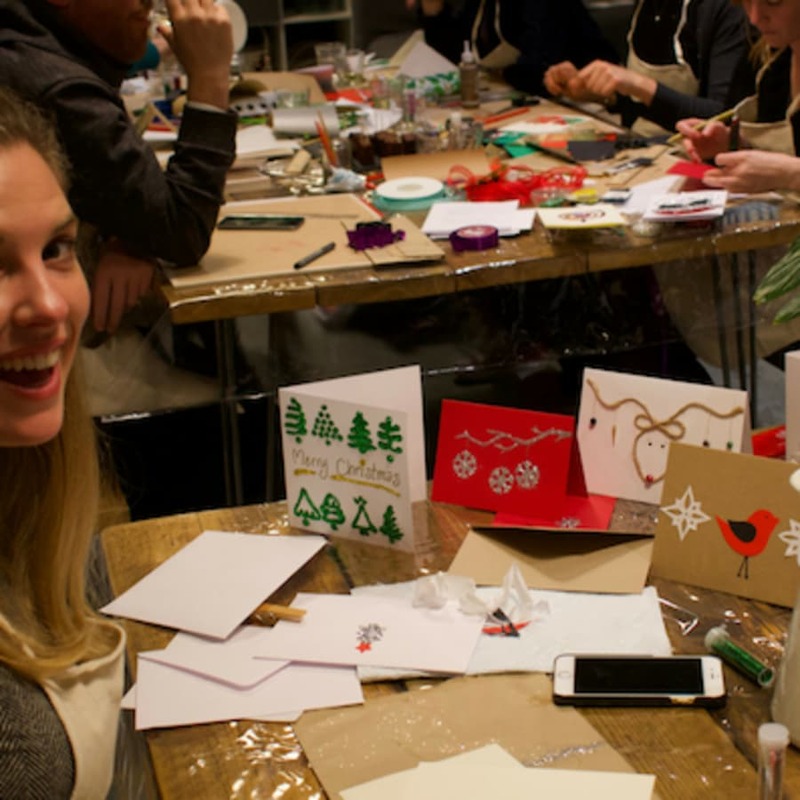 Be like a child in art class with Social Studio this December. It’s the perfect event for you and your friends to soak up the Christmas atmosphere and kindle your creative spirit. 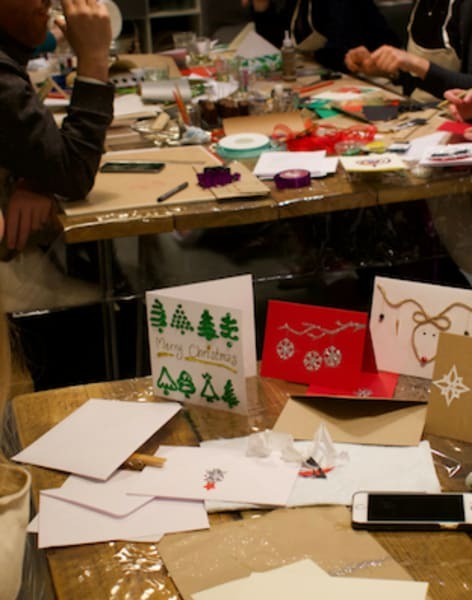 You’ll leave with handmade Christmas cards and a warm festive glow (probably the glitter). 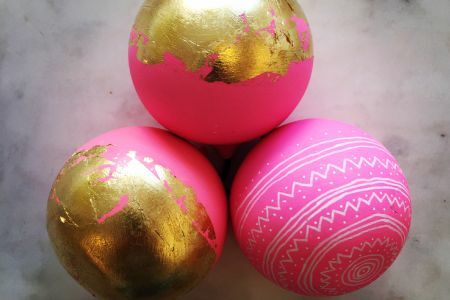 They’ll also offer some yummy festive snacks to keep your creative energies up. (You’re welcome to bring a bottle if you’d like). There are different versions of the story of the first ever Christmas Card.. some say the first one was sent by a German physician to King James I in 1611.. others say that a civil servant called Henry Cole, who set up the Post Office, got an artist friend to design some Christmas cards in 1843 which he sold for a shilling a piece... Whatever the true history may be, we all love the tradition of sending and receiving Christmas Cards, especially when the cards are handmade! Social Studio London remember how much fun art class were when they were kids, and they also understand how difficult it is to find that same creative escape as adults in busy London. 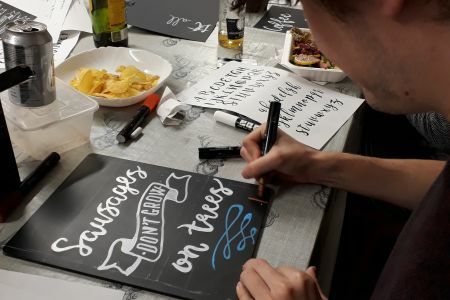 So Social Studio London provide a space and materials for you to unwind and let yourself be absorbed into the fun of doing art in a relaxed casual environment. They also make sure you are well nourished while you create by providing delicious freshly prepared food, and we have drinks available too. 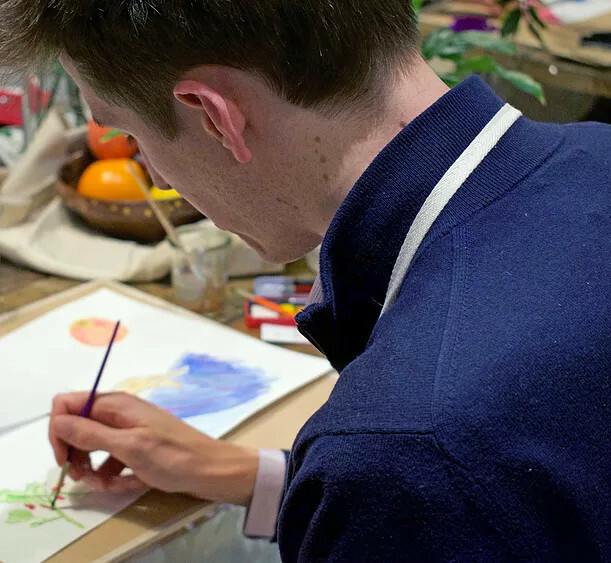 Social Studio London is an adult-only art studio where you can have fun no matter how creative you might be. From the closet Monets to those who don’t know the difference between a paintbrush and a pencil, we welcome you. 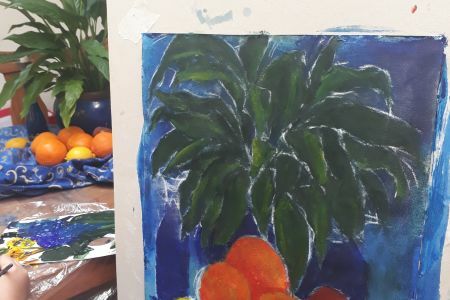 ​ There’s no commitment, all materials are provided for you, and sessions are untaught to let you create freely (though they have artists on hand to get you started and give further instruction if you want it). They also have tasty snacks and wine available to keep your hunger at bay and your creative senses inspired. ​ So just come along and enjoy your evening. If you make a masterpiece you want to take home, great – otherwise there’s always next time.